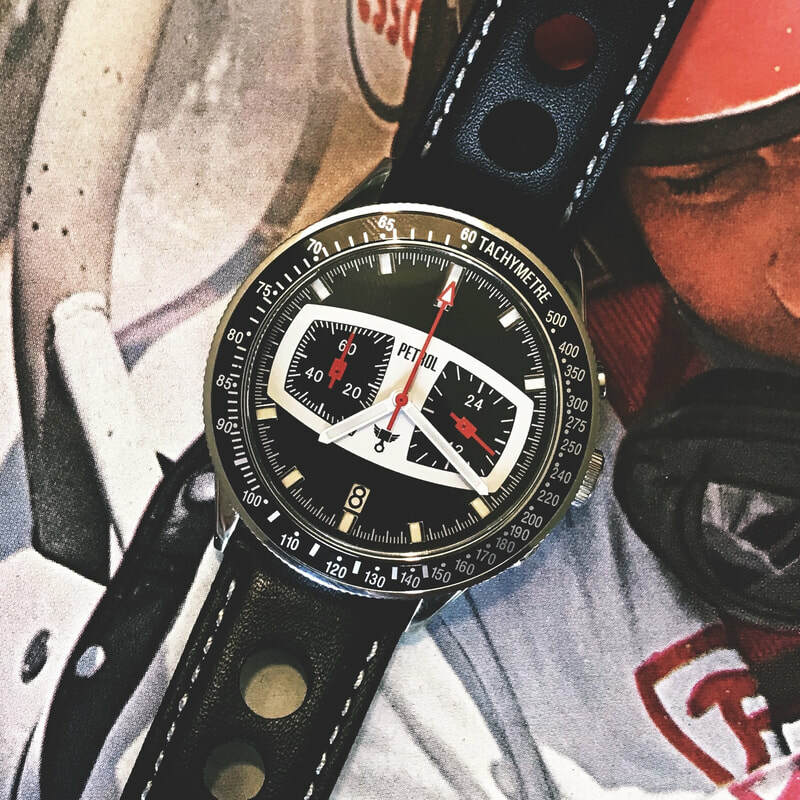 Packed full of features and using only the best components, the PETROL has the style of a vintage chronograph but with the accuracy of a brand new watch that never needs service. Vintage style meets modern performance all at an affordable price. Goodspeed watches was born out of the desire for classically inspired watches that work flawlessly. 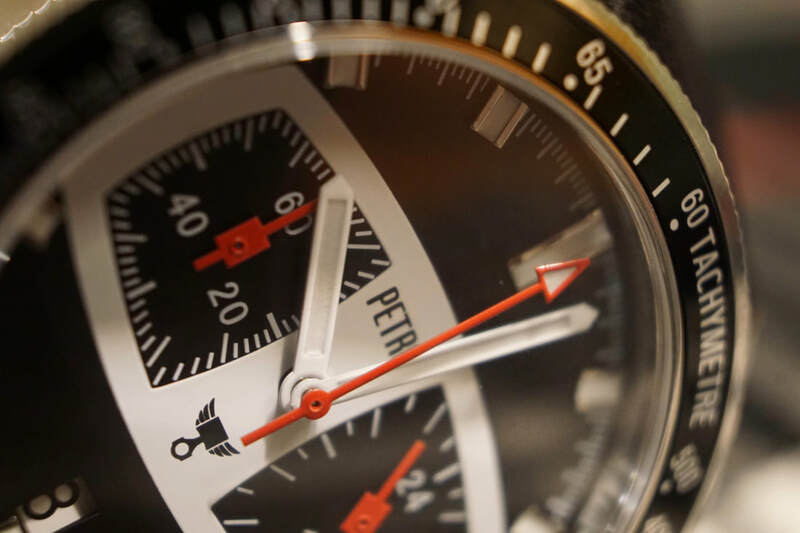 By launching our product on Kickstarter, we're able to build a watch with the best components but still keeping costs low and passing the savings to you. Limited Quantity: Once 1,500 are sold, they are gone. Forever. 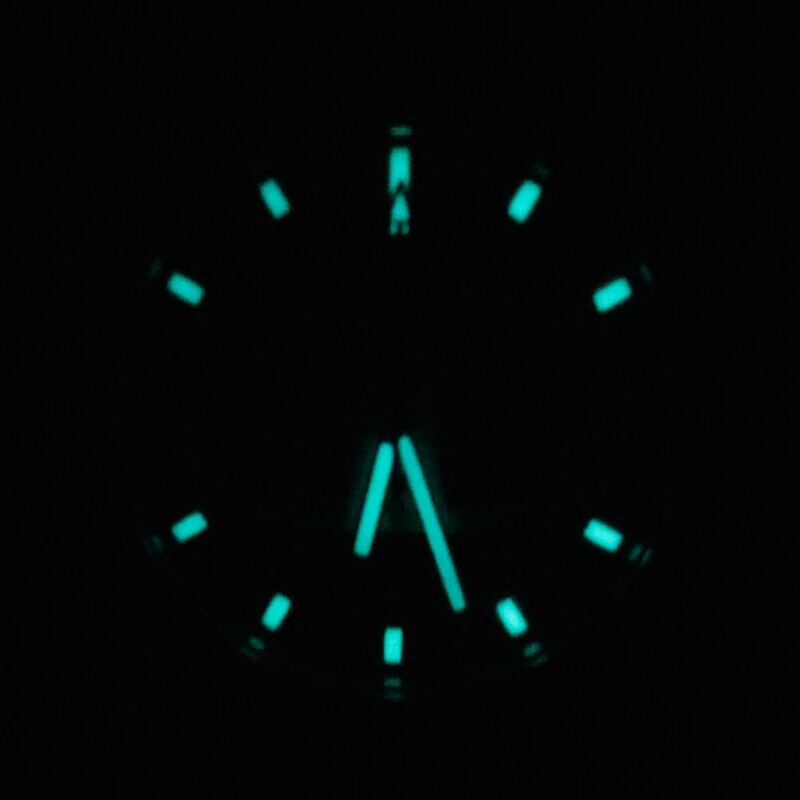 High powered lume on the hour markers and hands mean you know what time it is when its getting dark. The case back of each PETROL is engraved with its number out of the 1,500 made. No two are alike.